NVIDIA’s GeForce RTX 20 series line of graphics cards have received a price drop by one of the largest retailers in the UK. The entire RTX graphics range has received the price drop which is awesome news for those who were planning to get the graphics card and based in the UK. The retailer in question is OCUK (OverclockersUK) who are offering these price drops on various RTX 20 series graphics cards from AIBs. 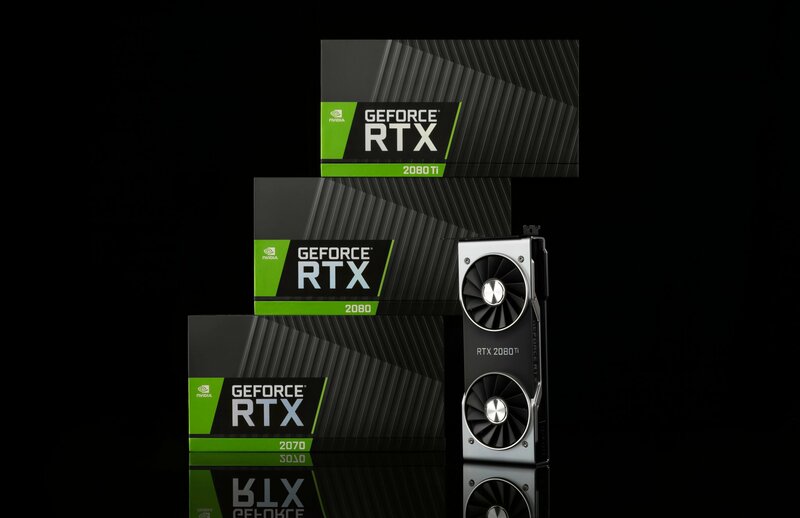 The cards include the GeForce RTX 2060, GeForce RTX 2070, GeForce RTX 2080 and the GeForce RTX 2080 Ti. 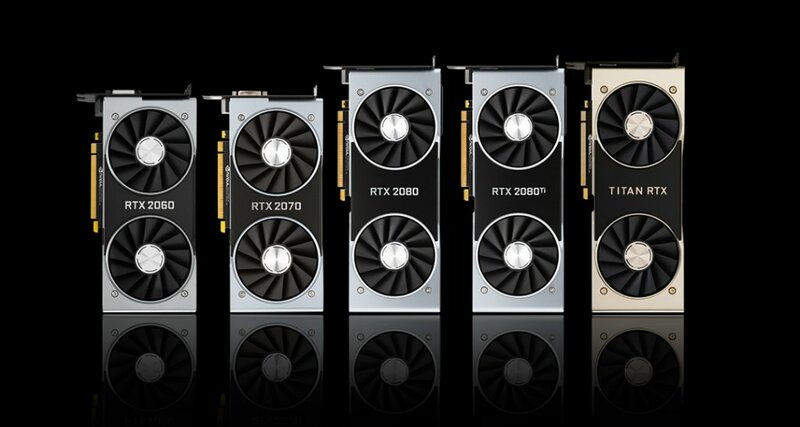 All of these graphics cards are part of the Turing based GeForce RTX lineup which according to NVIDIA have sold 45% more than Pascal in its first eight weeks of revenue. 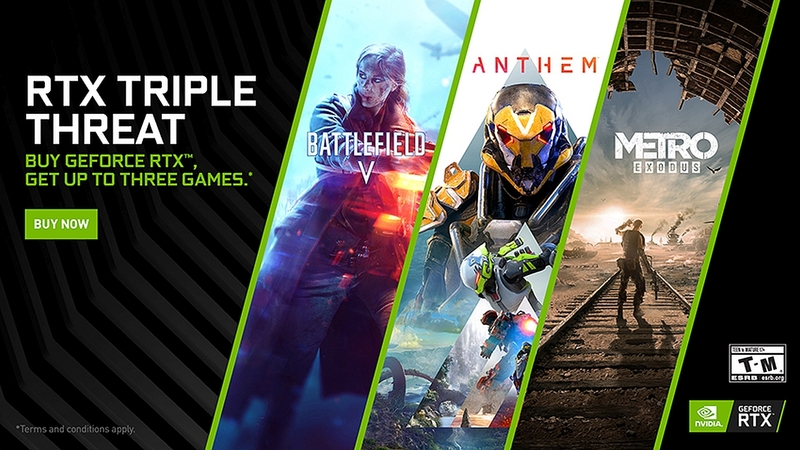 The NVIDIA GeForce RTX 2080 and RTX 2080 Ti are also bundled with three AAA titles which are part of the RTX Triple Threat promotional Bundle. These titles include Anthem, Battlefield V and Metro Exodus. The NVIDIA GeForce RTX 2070 and GeForce RTX 2060 buyers can select from two of the three mentioned titles which is still $120 US worth of value. NVIDIA’s 20 series graphics cards have seen some major price hikes compared to previous generation parts from the same segment. While NVIDIA managed to earn more revenue in the first 8 weeks from Turing, it was mainly due to an increase in prices for each respective generation even if the actual sales of these cards were lower than expected, as confirmed by NVIDIA themselves in their last earnings report. You can see the price variations between each segment of GeForce cards per generation in the table below. 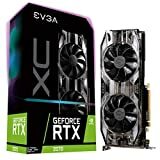 While these price drops are not officially from NVIDIA, they are still beneficial for those who were planning to get their hands on the new RTX graphic cards and the RTX bundle promotion makes it even more enticing.